Spring is the ideal occasion to get rid of all that processed food you’ve been eating. 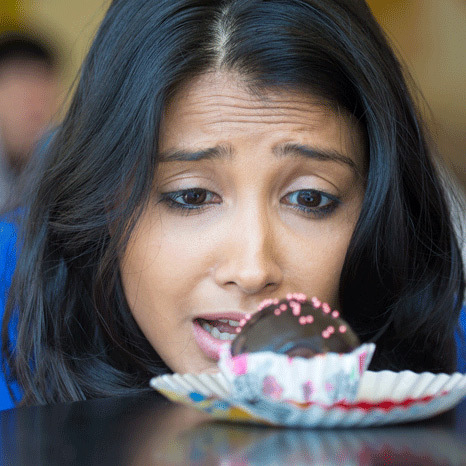 From your work lunches such as canned soups and microwavable meals, to your TV time snacks such as chips, soft drinks and frozen pizza dinners, it’s all full of bad-for-you additives, putting your body under constant stress. Instead, cleanse your body with fresh, whole and pure foods that aren’t artificial in any way. These unrefined, unprocessed foods are eaten in their natural form. Think whole grains like oats and quinoa, natural chicken or wild salmon, as well as yogurt and natural cheeses like cheddar or feta. When grocery shopping, aim for seasonal fruits and vegetables such as bananas, cabbage, lettuce, mangos, pineapple, mushrooms and strawberries. If you’re not already working out, then it’s time to get to your local gym, join a sports league or even exercise at home. Whatever you do, get moving! Spring is also a great time to get active outside since the sun’s out longer, so try walking, running, or even yoga. By the month of March, most people have abandoned their New Year’s resolution to get fitter, so spring is the ideal excuse to get back into training. You can look forward to burning fat, building muscle, increased energy and better overall health. For those of you that are active every day, consider changing up your routine this spring for a bit of muscle confusion and/or breaking that plateau. Switch exercises, add weights, try something new, whatever it is, change it up for better results! 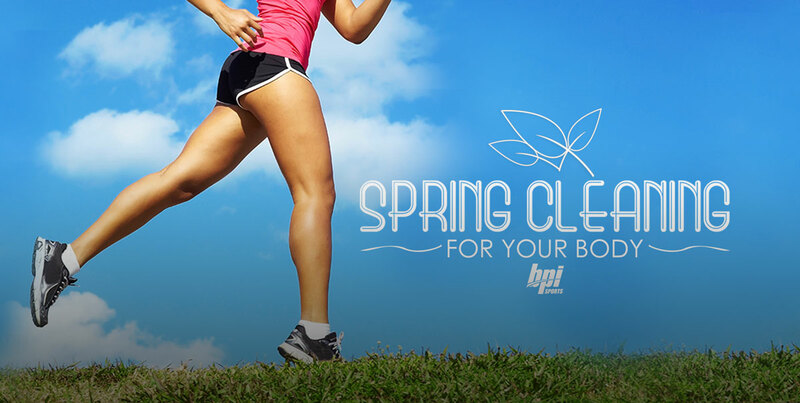 Spring can help kick off a healthier you! Besides food and exercise, learning how to manage your stress is a big deal. We’ve all thought at one point or another that we have to learn how to relax, perhaps meditate or find ways to center ourselves. 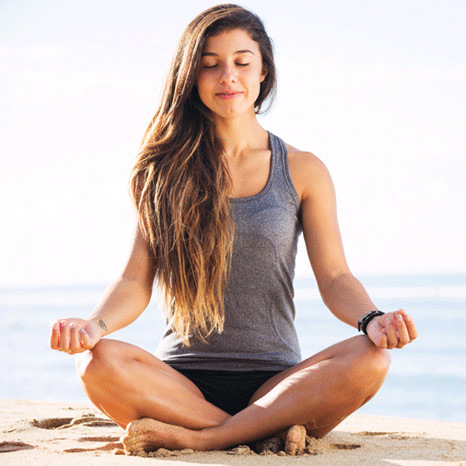 So resolve to finally learn how to de-stress, let go and embrace better habits this spring. Start slowly, perhaps 10 minutes a day for meditating. Try sitting comfortably, closing your eyes and focus on pulling air down into your belly. Breathe in for a count of five, hold, then slowly release. If you find it hard to concentrate, try guided imagery for an easier exercise and learn to let go. Paint, play music, take a dance class… it’s trial and error until you find what can help you relieve your stress. Your health will thank you.